In August 2015, #wildflowerhour was set up with the express purpose of flooding the internet with wild flowers every Sunday from 8 to 9pm. Gardening blog Fennel & Fern asked BSBI to help promote #wildflowerhour and word soon spread. 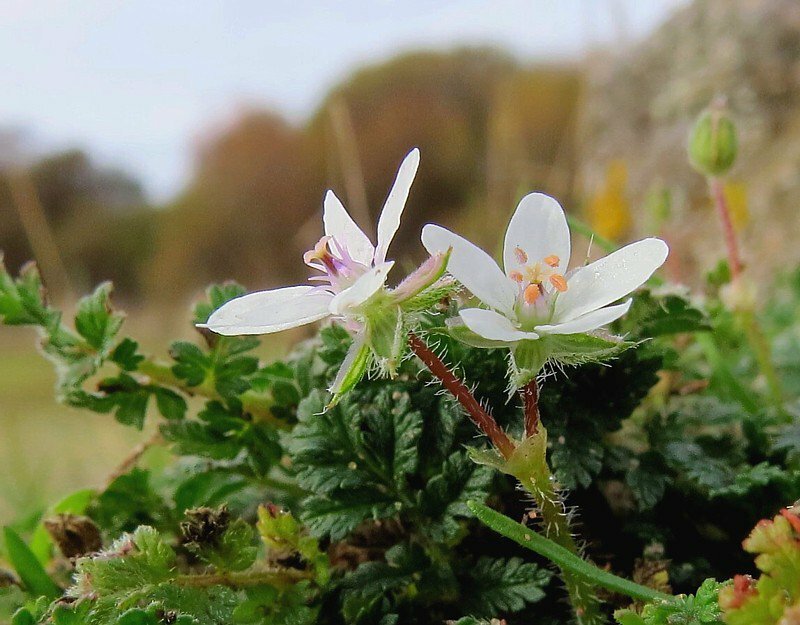 Hundreds of people take part every Sunday, from seasoned botanists who've photographed rare plants in far-flung parts of Britain and Ireland, to anyone who's spotted a nice wildflower locally and wants to know what it is. We all help each other with identification, share any links or resources we know of and pass on our favourite ID tips. #wildflowerhour trends on Twitter every Sunday - usually around 1000 tweets are shared between 8 and 9pm; almost as many again come in throughout the week. In 2017, the Fennel & Fern blog was rebranded as Wild Flower Hour and organisations such as Plantlife and the Wildlife Trusts joined BSBI in supporting the revamped Wild Flower Hour. 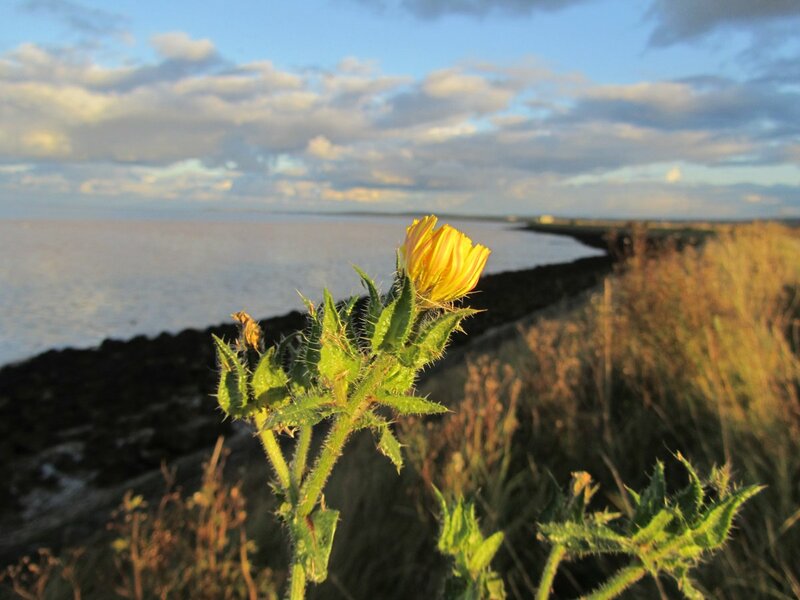 A series of #wildflowerhour challenges was launched to focus attention on groups of plants, habitats or characters like leaves. Every Sunday 8-9pm, we all share photographs of wild plants we've spotted in bloom across Britain & Ireland during the previous week. It's ok if you're not sure what your wildflower is - we all help each other with identification. Don't forget to use the hashtag #wildflowerhour and click on the link to see what other people have shared via Twitter. You can also follow Wildflower Hour posts on Facebook or on Instagram. 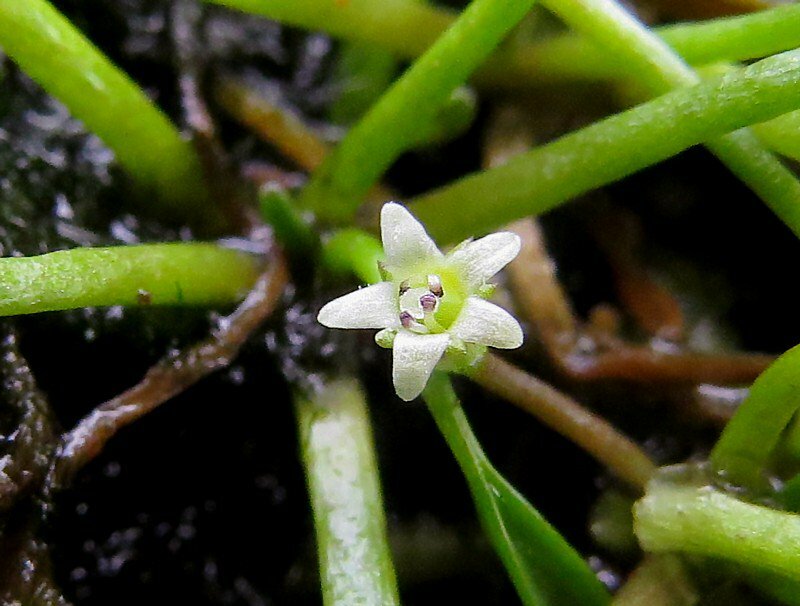 If you like #wildflowerhour and want to start doing a bit more plant-spotting, check out our Helpful Hints for Getting Started in botany here. Find out what's going on in your area here. Here are our distribution maps of all the plants recorded in the wild in Britain and Ireland. Click here and type in a plant name to generate a map of where your plant has been recorded over the decades. 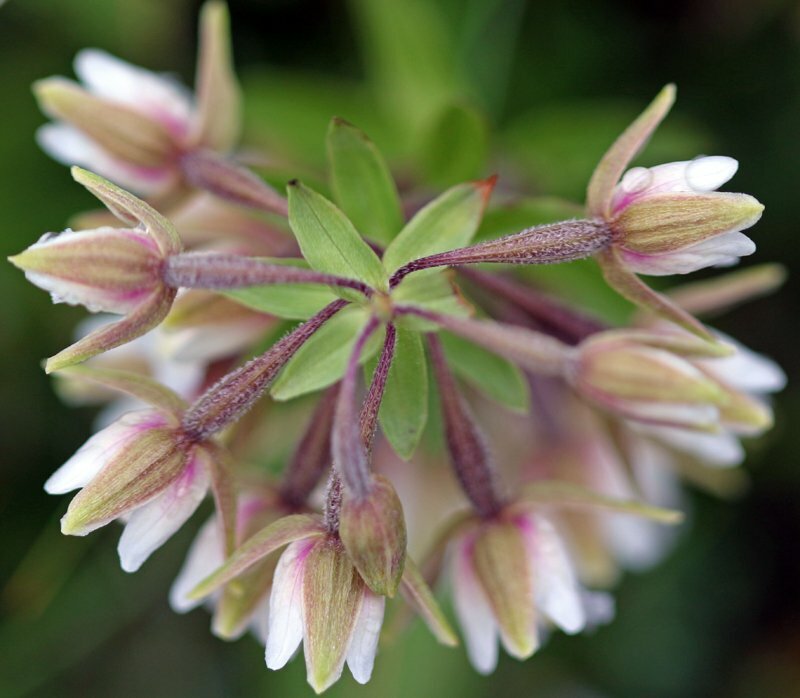 You'll need to know the scientific name of the plant - if you don't, type the common name into our Online Plant Atlas for more info, photos and the scientific name. For more experienced botanists, check out our Identification and Resources pages. Email us and let us know how you get on! As #wildflowerhour grew, so did the number of people working to help it flourish! 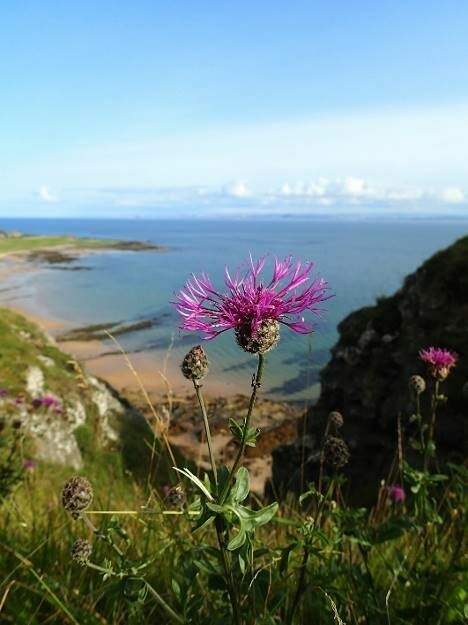 Founder Issy (formerly of Fennel & Fern and now a BSBI member) set up a #wildflowerhour steering group on which sit BSBI Communications Officer Louise Marsh along with BSBI members Rebecca, Josh, Gus, Brian, Leif, Kevin, Donna, Trevor, Moira and Oisin. Issy also launched Wild Flower Half Hour, an occasional series of podcasts about botany. 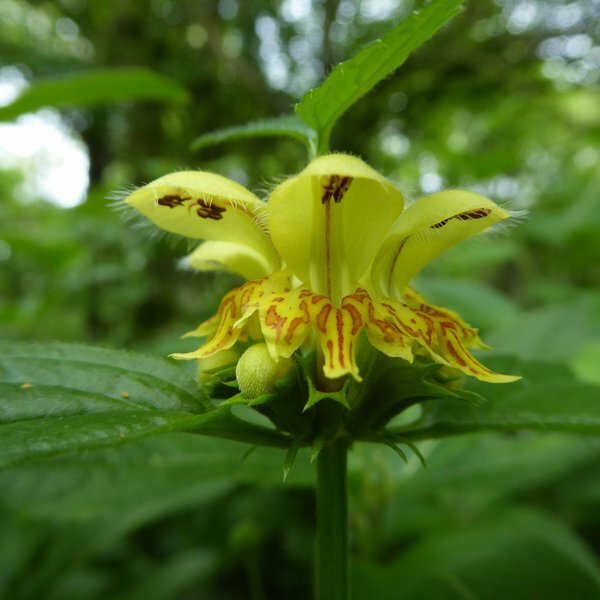 In January 2018, @herbologyhunt was launched as the junior arm of #wildflowerhour. Head over to the Herbology Hunt webpage to find out more and to download the monthly spotter sheets. Both #wildflowerhour and #herbologyhunt are about reaching out beyond barriers and getting everybody involved with enjoying and identifying wild flowers!